*Abigail by Rose Fox. Price: Free. Genre: Espionage Thriller, Crime, Cozy. Rated: 4.7 stars on 10 Reviews. 598 pages. ASIN: B017P4OWY8. ***Charcoal Tears (Seraph Black Book 1) by Jane Washington. Price: Free. Genre: Suspense, Paranormal, Spies. Rated: 4.7 stars on 122 Reviews. 268 pages. ASIN: B015EPN1YC. Mr. Standfast by John Buchan. Price: Free. Genre: Spy Thriller, Classics, Historical. Rated: 4.2 stars on 33 Reviews. 142 pages. ASIN: B018S8CI3C. The Generation by Holly Cave. Price: Free. Genre: Technothrillers, Genetic Engineering. Rated: 4 stars on 4 Reviews. 262 pages. ASIN: B00RPOA61W. A Prince of Sinners by E. Phillips Oppenheim. Price: Free. Genre: Thriller, Classics, Espionage. Rated: 4 stars on 6 Reviews. 312 pages. ASIN: B00P8KUBTW. Dead in Their Tracks (A Mitch Kearns Combat Tracker Story Book 1) by JT Sawyer. Price: Free. Genre: Thriller, Men’s Adventure, Espionage. Rated: 4.6 stars on 5 Reviews. 180 pages. ASIN: B019UH78JY. 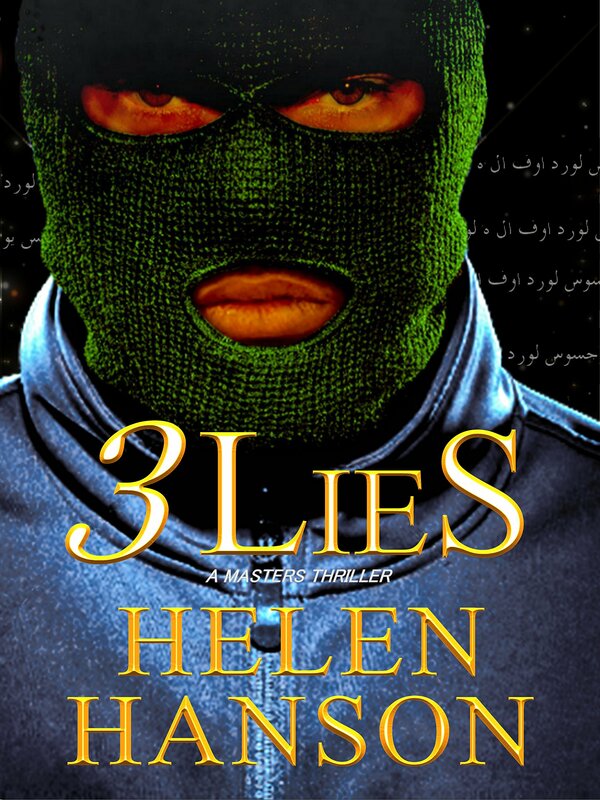 ***3 LIES: A Masters Thriller (The Masters CIA Thriller Series Book 1) by Helen Hanson. Price: Free. 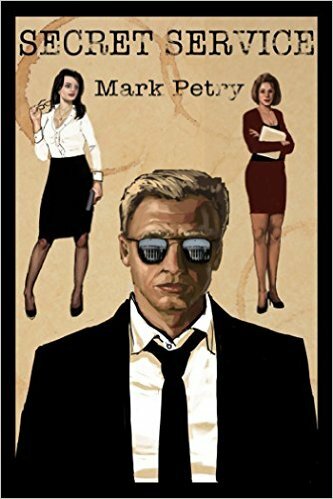 Genre: Espionage Thriller, Sponsor, Technothrillers, Spy Stories & Tales of Intrigue. Rated: 4.5 stars on 312 Reviews. 314 pages. ASIN: B004F9P8BI. Reviewers love it: Thoroughly enjoyable! This would be a wonderful book for your library! The writing is unique and the feelings are heartfelt! Good book alert: this is an engrossing thriller! I look forward to many more books from this author! Spy Family by James Rahfaldt. Price: Free. Genre: Spy Thriller, Action & Adventure, Spies. Rated: 4.5 stars on 8 Reviews. 188 pages. ASIN: B006S84H16. 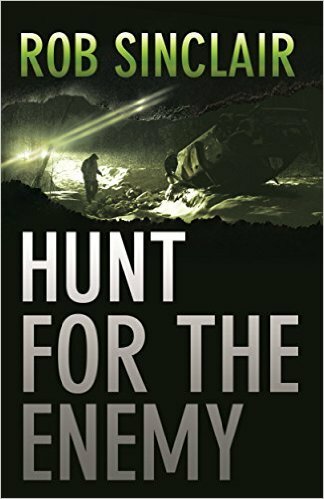 Excellent Free Spy Thriller Kindle Books and Book Deals for Wednesday! 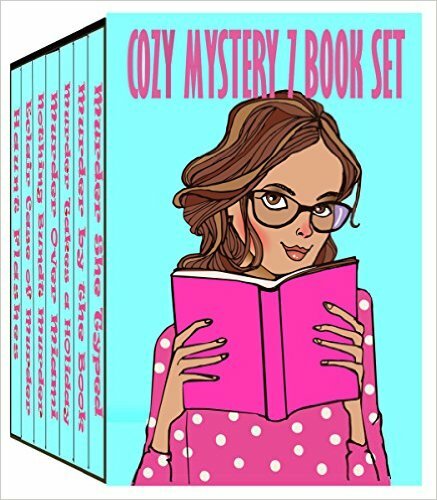 Posted on February 24, 2016 February 24, 2016 Author dorasweetywillCategories Espionage book deal, free espionage books, spythrillerbooks, UncategorizedTags free spy thriller books, free thriller, kindle deal, Thriller deals for KindleLeave a comment on Excellent Free Spy Thriller Kindle Books and Book Deals for Wednesday! *Sleeping With the Enemy by Alexis Adaire. Price: Free. Genre: Romantic Suspense, Espionage, Military. Rated: 4.7 stars on 29 Reviews. 254 pages. ASIN: B019HXGTPU. Welcome to the Spy Thriller’s books blog! Watch this space for excellent, free Spy thriller books updated regularly.